Life is busy and budgets are tight, which makes iPhone problems even more disruptive. 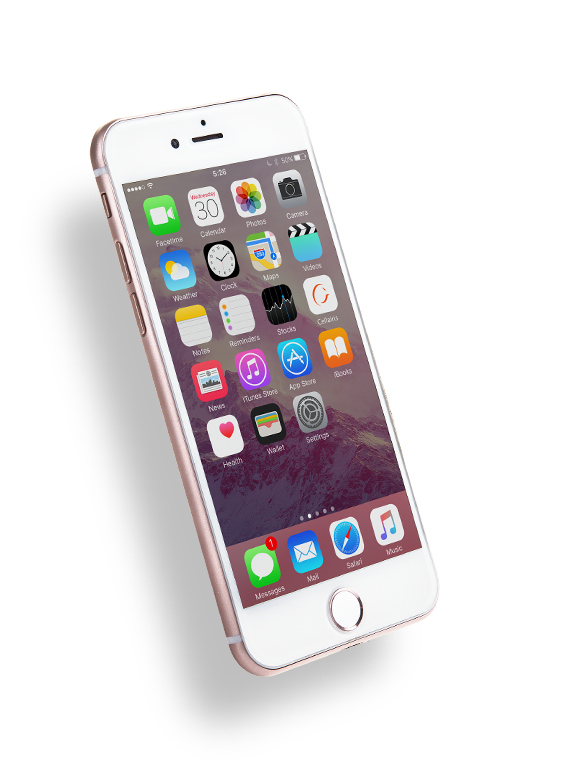 At Cellairis, we help put your mind at ease when you need iPhone repair in Oregon. 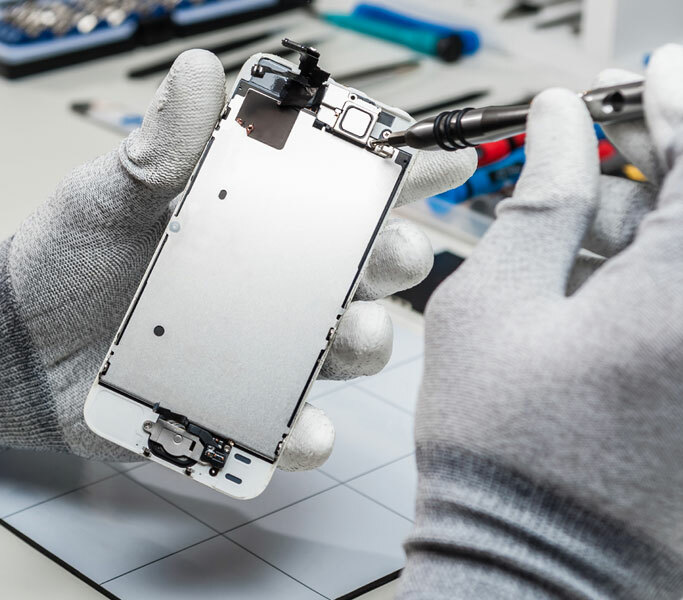 Our convenient locations, fast turnaround and industry-best prices are just a few of the reasons we have become a nationwide leader in mobile device repairs. 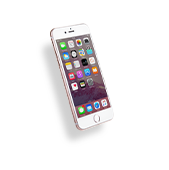 You can trust our certified technicians to restore your iPhone from a liquid spill or replace its cracked screen after a pavement fall. 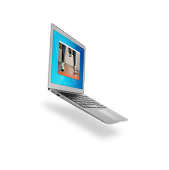 We do it all with a warranty-backed promise and customer satisfaction guarantee. Taking advantage of Oregon’s diverse landscape can put your iPhone at risk. Whether you are climbing Mt. Hood or relaxing at the shoreline, your iPhone is hard to protect through every adventure. 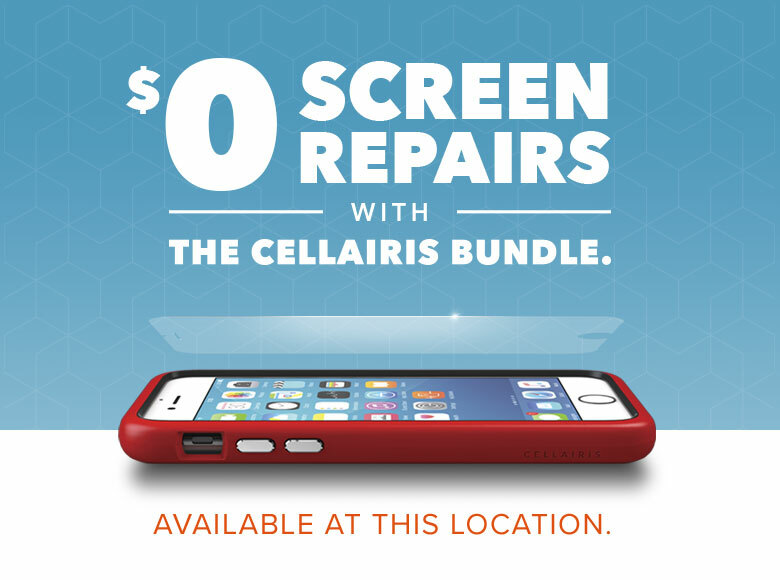 If a scratched, cracked or shattered screen is threatening your day, call Cellairis. Our screen repair experts know exactly what it takes to restore your screen with excellence. 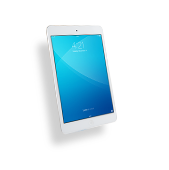 To accommodate your busy schedule, we aim to perform your screen replacement while you wait. Within minutes, you can walk away with a guaranteed iPhone repair that didn’t ruin your savings. What did you do with your old model iPhone? If you still have it, you may be eligible for our buyback program. 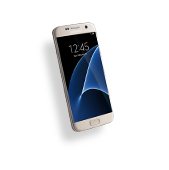 We buy used cell phones and tablets for easy cash back! 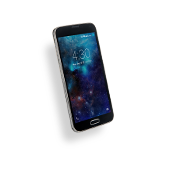 Invest your new money in a new stylish case from Cellairis or consider our Total Protection Promise. Never pay for screen replacement again with this popular plan. Call now to make an appointment for your iPhone repair in Oregon today. We are frequently found in your nearby shopping malls and Walmart stores to ensure your experience is without hassle.